Royalty Exchange focuses primarily on music. Mr. Miklus describes how royalties in the music industry work and how the money flows in the music industry. Artists don’t get salaries or wages, but they do receive the benefits of the sales of their work. Today the focus is on internet downloads and music streaming which is a greatly growing market. So far of the billions of smartphones, only 112 million have subscribed to a paid streaming service. Due to the online nature of the music industry, they can accurately determine an artist’s total downloads and listens and what they should receive. Royalty Exchange is willing to work with the rights holder to get the deal that is correct for them. Some artists merely want to diversify or adjust their portfolio for capital gains reasons. While others need to generate revenue for travel, equipment, or studio upgrades. So they can choose to sell a small portion of their intellectual property. 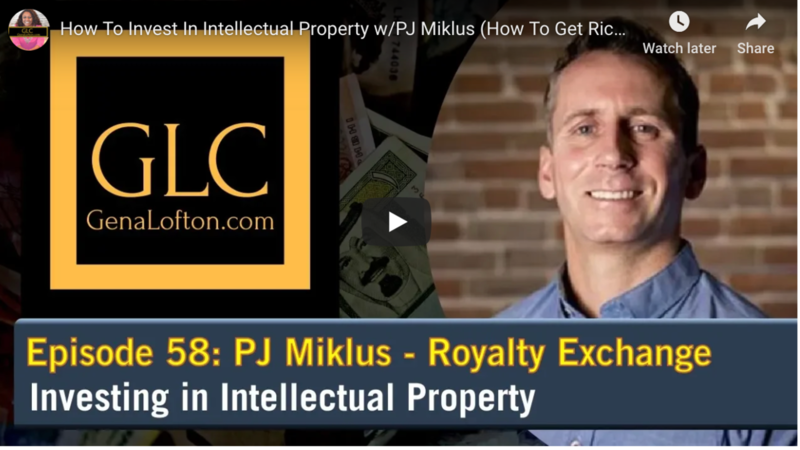 He discusses how royalties are typically depreciated and why there can be tax benefits in acquiring royalties in an expanding market. They have two main auction types. The first is “life of rights” where you can receive royalties for the life of the artist plus seventy years. The other is a ten-year license which when the term expires reverts back to the seller. For accredited investors, they have begun offering private syndicate deals which enable investors to buy shares in a multi-million dollar investment vehicle that owns a high-quality asset. They recently made such an offering and 41 different investors were able to capture a stake in a popular band’s royalties. They hope to expand this type of investment offering. • Discusses how royalties and IP work in the music industry. • Bands and Artists can sell a small portion of there assets. PJ is Vice President of Investor Relations at RoyaltyExchange.com a company that artists can use to raise money and take control of their financial future. PJ spent the last 10+ years on Wall Street in the alternative investment world before shipping out to Denver to lead the investor relations effort at Royalty Exchange. 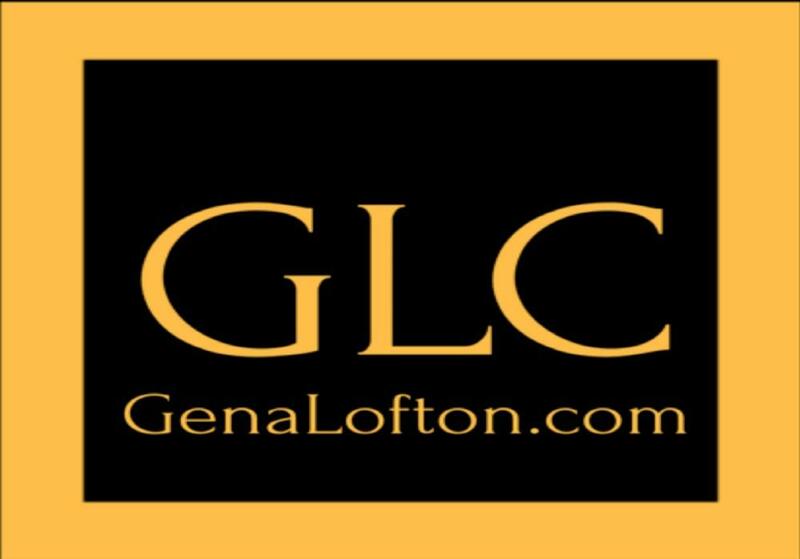 He is focused on messaging, managing their current relationships and bringing in new clients.